The main objective of the Conference was to expose the different initiatives and visions that, on a global scale, are being promoted in the area of partnerships for development.  In order to pursue this objective, special attention was given to provide suggestions in this matter for Spanish companies and for the sector of cooperation, in a way they can promote concrete initiatives in the coming years, combining the objectives of social and economic development in developing countries. The Conference was structured through six sessions, analyzing the strategic partnerships between Spain and Latin America, the incentives to work with partnerships, the role of the public institutions and other actors in the promotion of partnerships for the development, and case studies in the energy and water sector, as well as of companies that are using partnerships as the central axis of their strategy. Proposing the contents of the conference, manage all the logistics and contact with international experts and Spanish representatives of the public and private sector. Acting as the Director of the Conference (academic and technical director). Managing a broad team to act as reporters and document all the debate of the conference. Editing a book with all the presentations and debate of the conference.